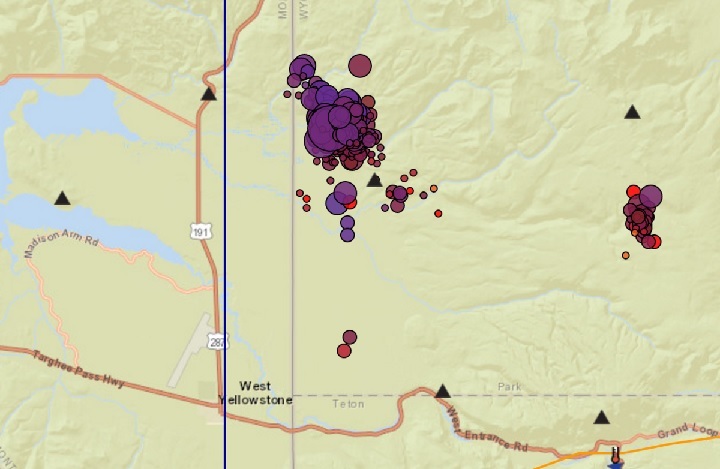 The earthquake swarm affecting the western edge of Yellowstone National Park has included more than 460 quakes so far. 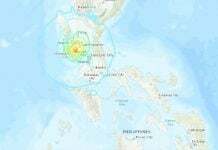 The swarm has consisted of five quakes in the magnitude 3 range, 57 quakes in the magnitude 2 range, 238 in the magnitude 1 range, 157 in the magnitude zero range and six weaker quakes. 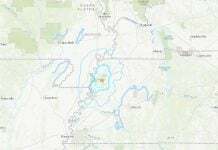 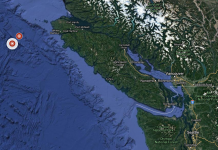 The quakes have ranged in depth from zero to 9 miles, relative to sea level.